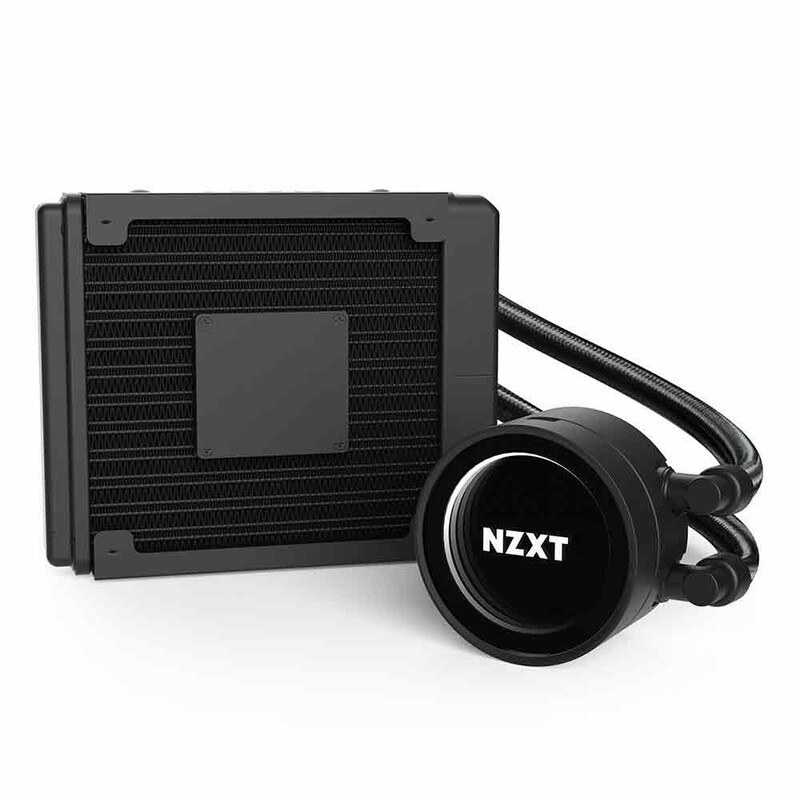 NZXT today announces the expansion of its award-winning Kraken all-in-one liquid CPU cooler family with the new Kraken M Series. 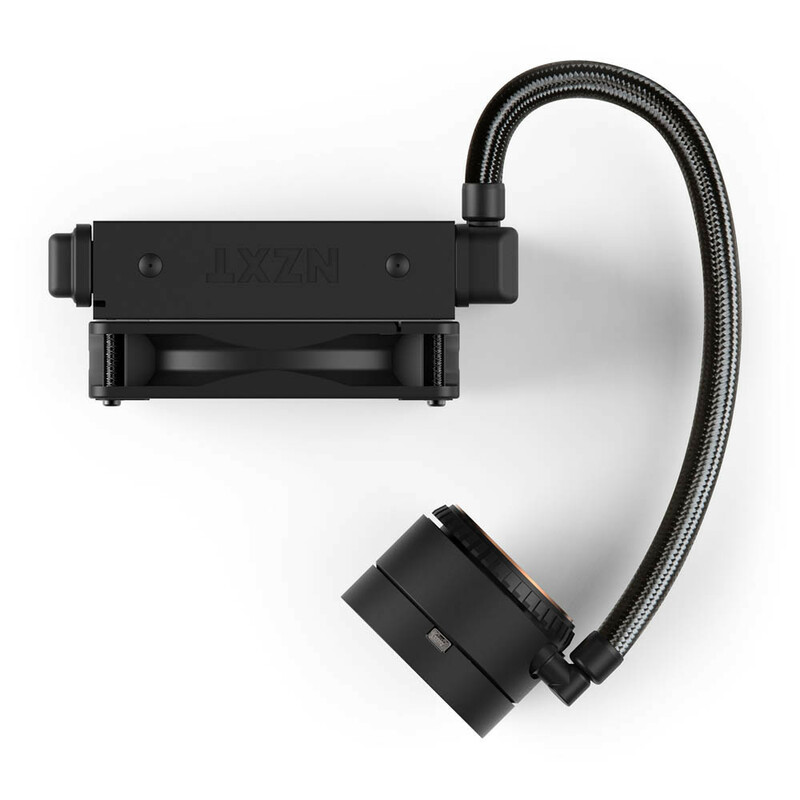 The new Kraken M22 delivers NZXT's signature RGB and infinite-mirror effects in a more affordable AIO CPU cooler. "The reception for the Kraken X Series has been amazing. 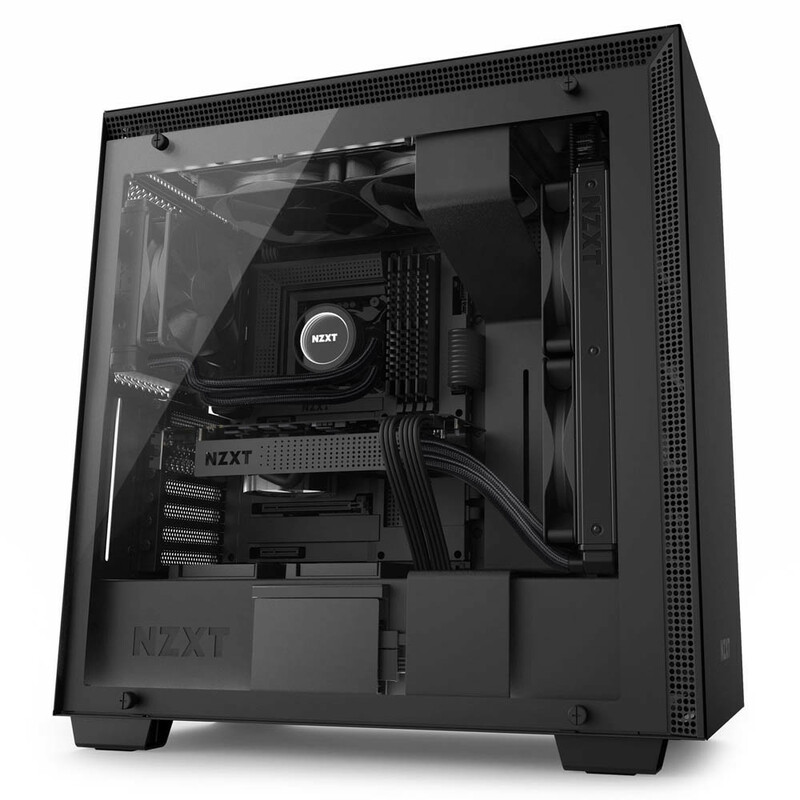 Our infinite-mirror and RGB lighting effects are a favorite among PC gamers looking to customize their rig," says Johnny Hou, NZXT's founder and CEO. "One of the biggest requests from our community has been to deliver that same signature look at a lower price point. The new Kraken M22 does exactly that." Full integration with NZXT's CAM software makes it easy to choose from a variety of lighting effects, including syncing with other HUE accessories by using the desktop or mobile app. The Kraken M Series is built to the exacting standards of the X Series, with the same quality of materials and attention to detail. It achieves a more aggressive price point by including just the essential features. 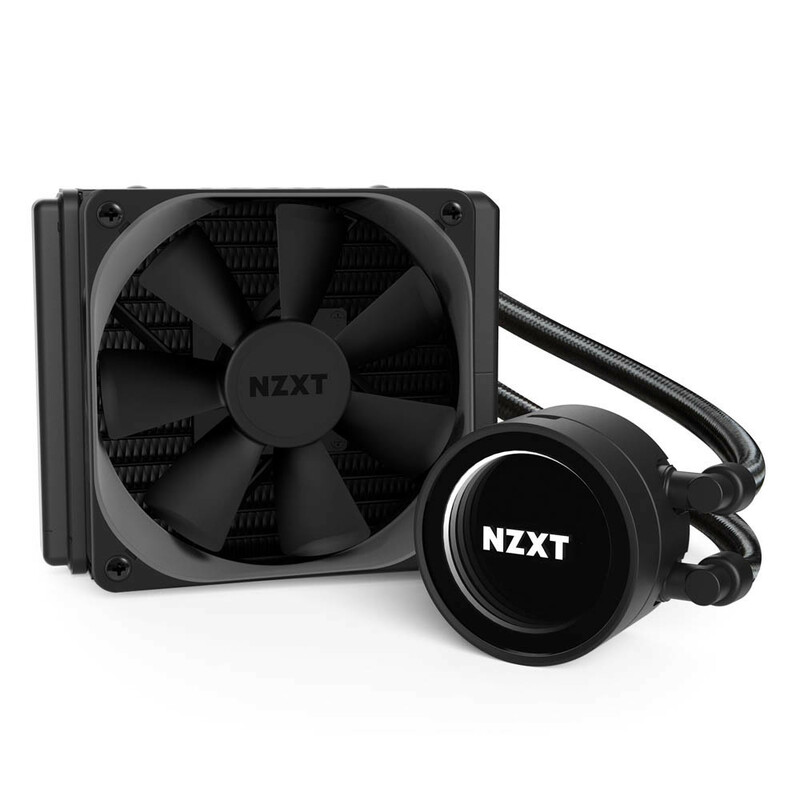 Unlike the current Kraken X Series coolers, the new M22 does not include built-in fan control or liquid temperature monitoring. 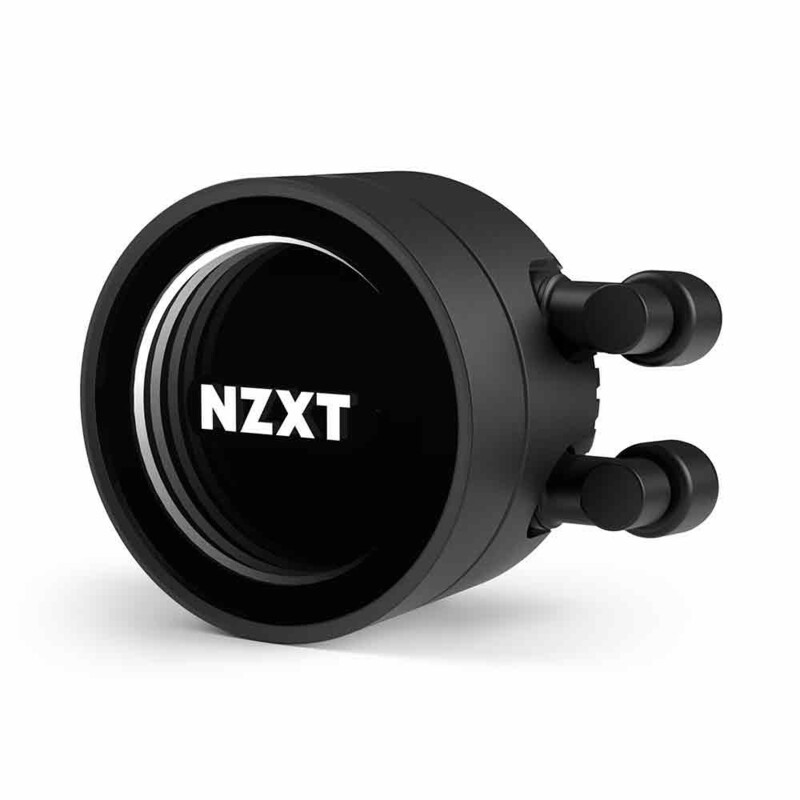 Instead, users can use the PWM fan headers on their motherboard, or from fan controllers like the NZXT GRID+ V3 or the Smart Device included in NZXT's H700i, H400i or H200i cases. CAM can still provide CPU temperature and pump speed information, along with other system-level parametric data. What's with the plate in the center of the radiator? never seen anything like that before. I was wondering the same. This plate blocks almost 1/4 of the airflow ( realisticaly less granted there is a dead zone in thé midle of the fan but still ) . It's a pump. yes they placed the pump in the middle of the radiator. And it's not a very good aio either, priced at 99 €, the master liquid 120 is a better buy. All it got going for it is the look. Ok merci for the link ;) . So yeah it appears this is indeed a pump wich is even more weird imo . I mean it's mentioned they went with this design ( instead of the traditional pump ontop of the waterblock ) to reduce the waterblock size but i don't think that has ever been an issue to begin with . Yeah at this price liquid master 120 is a much better buy , unless looks are the only thing you care for .